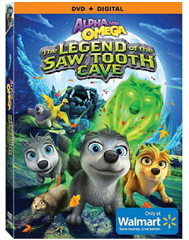 Enter for a chance to win the Alpha And Omega: The Legend Of The Saw Tooth Cave DVD Giveaway! 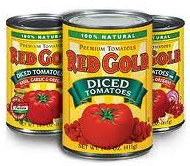 1 Winner! – Ends 10/4.